field studies. There is nothing quite so inspiring as learning about erosion by swimming through an arch, standing on a stump or actually feeling the force of the sea slowly wearing away the rocky cliffs. It’s also ideal for Pupil Premium. On this curriculum orientated, active learning session, students will step back in time, 150 million years to be precise, and learn up close how the unique geology has shaped the coastline. As they are benefiting from pushing boundaries and working as a team, they may even get a glimpse of fossilised creatures that once swam in the Jurassic sea! For disabled pupils and those with special educational needs please contact us to see how we can accommodate your group. What included? All sessions are led by fully qualified instructors. 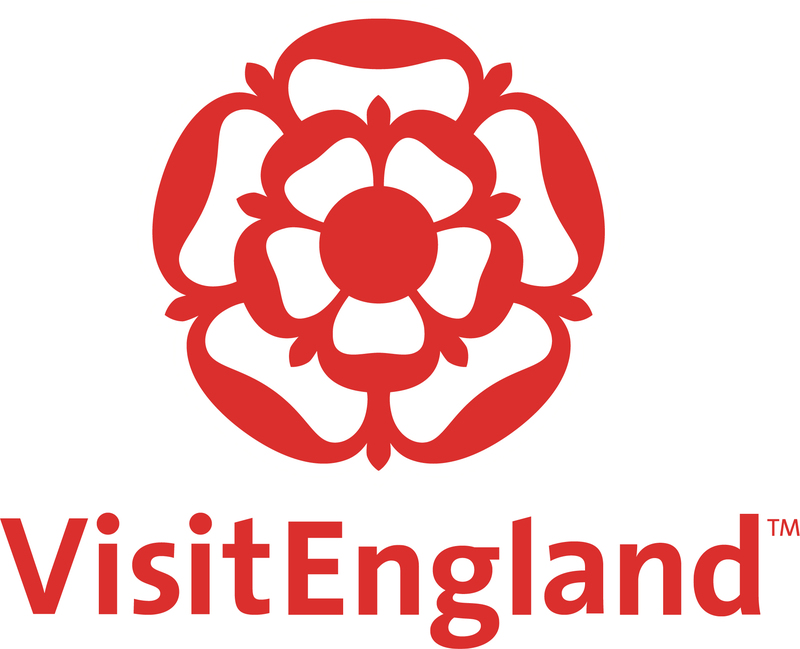 Includes all necessary safety equipment, changing facilities, complimentary Lulworth Rocks book and an adventure pin badge for every student. All our outdoor courses are checked and approved by The Adventure Activities Licensing Authority (AALA). 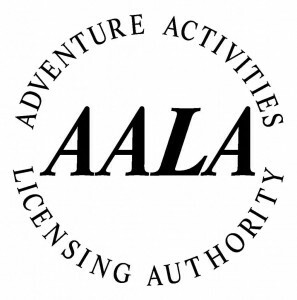 The AALA is the licensing authority for outdoor activity centres for young people in Great Britain. Since 2007 it has been part of the Health and Safety Executive (HSE), the government body charged with overseeing health and safety in all workplaces.